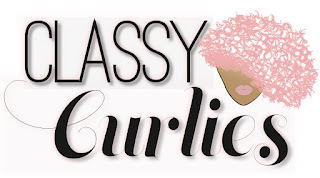 Sometimes I get a chance to wash my hair during the week, but Sundays are always ideal because, well it's Sunday. 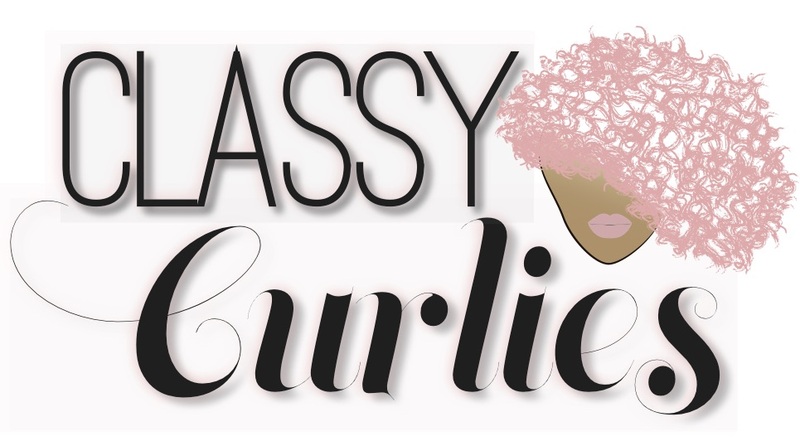 This week I washed, deep conditioned and styled using Honey Baby Naturals products. 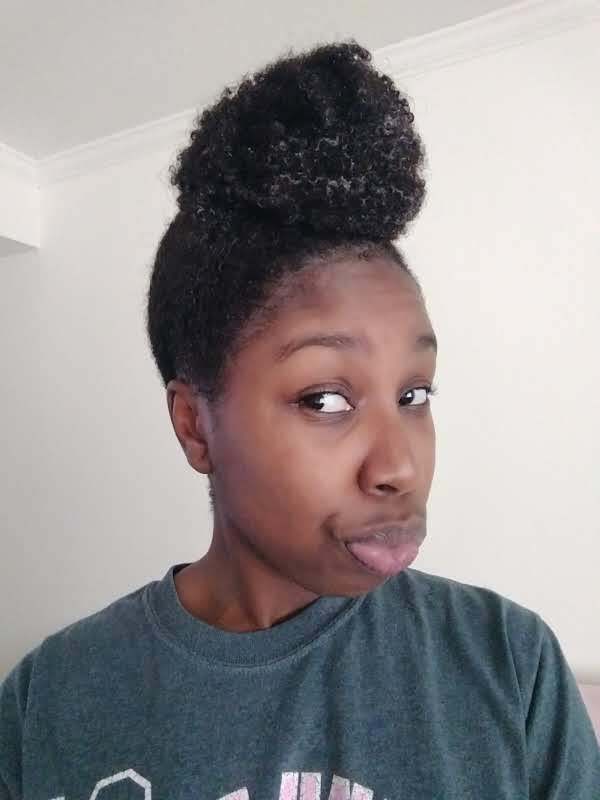 They've really been keeping my hair moisturized even as the weather gets cooler. 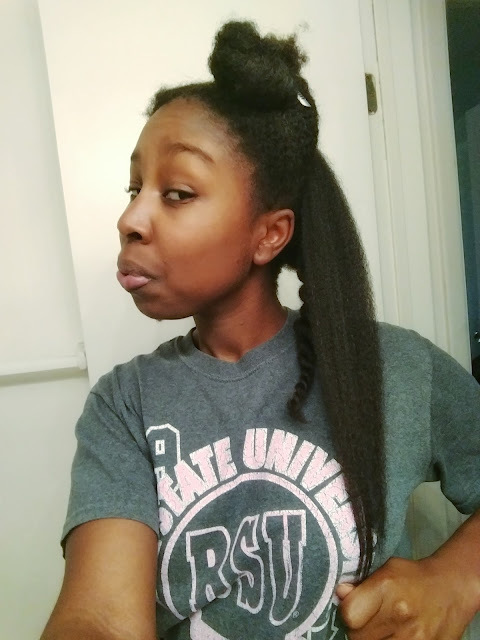 Here's a snapshot of my wash day. 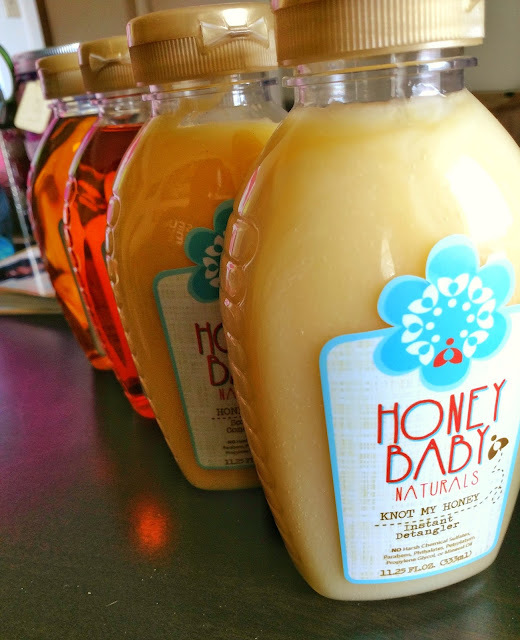 I washed using Honey Baby Naturals' HoneyChild Moisture Shampoo and then deep conditioned with their Honey Sweet Conditioner. 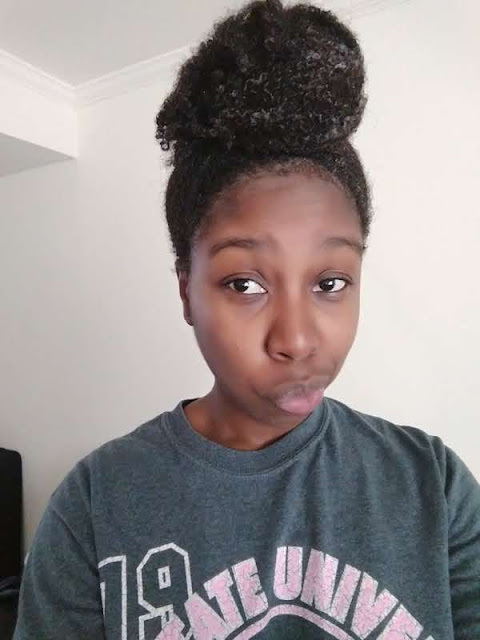 After rinsing out the conditioner, I detangled using Honey Baby Naturals' Knot My Honey Detangler, trimmed my ends, and I blow-dried my hair on cool using the tension method (see video below). I'll leave my hair this way for the next week, applying oils to my hair and scalp as needed. 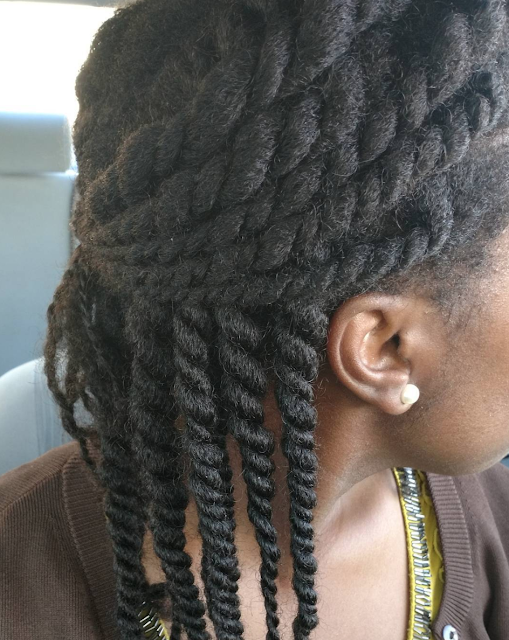 The photo below is similar to how my twists turned out.